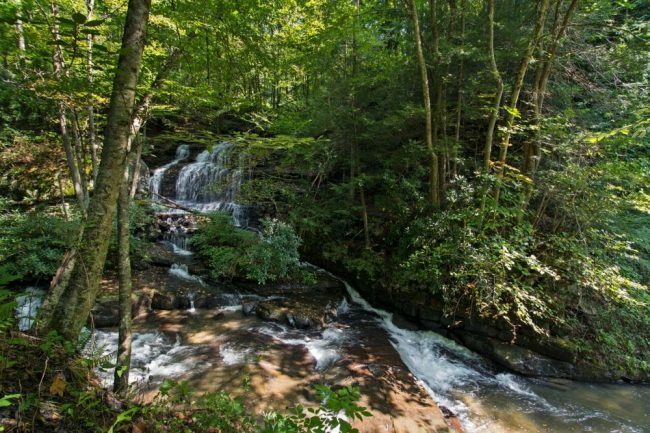 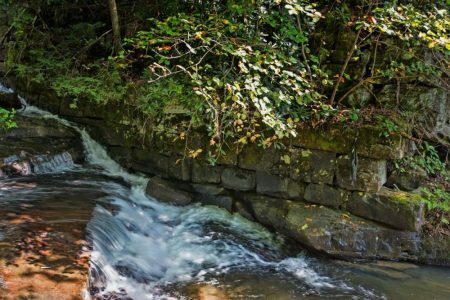 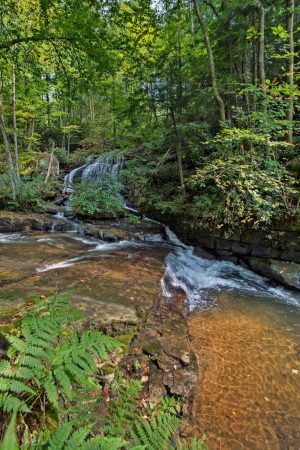 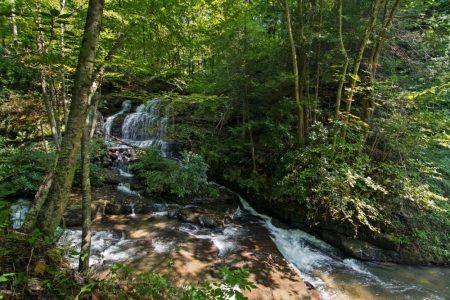 Hemlock Falls Homeplace in Wild and Wonderful Fayette County, West Virginia. 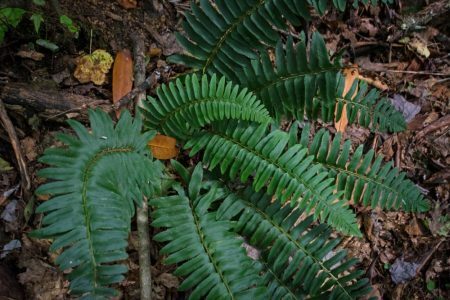 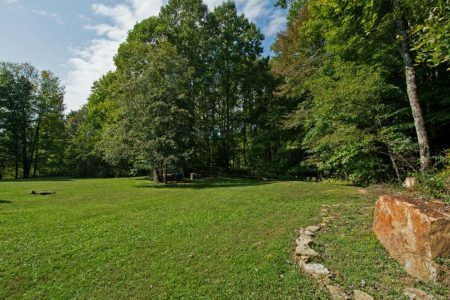 A secluded private residence in the Allegheny Mountains, nearly 3 miles access on a private drive. 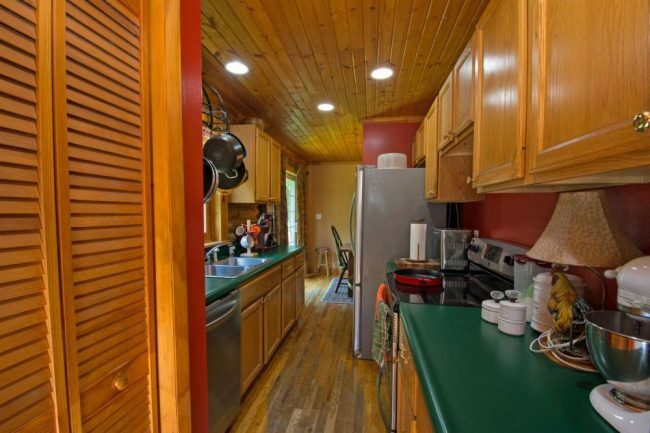 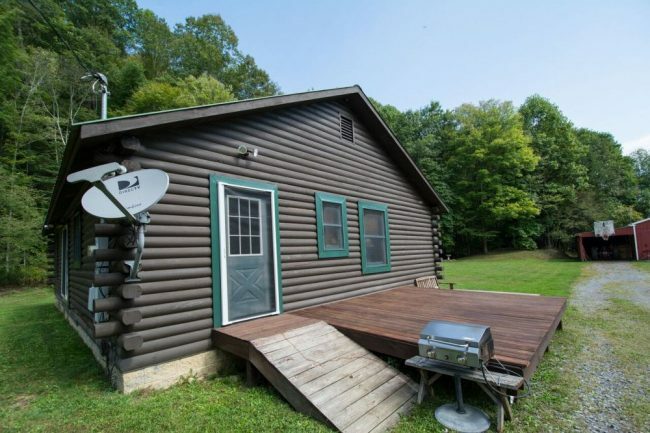 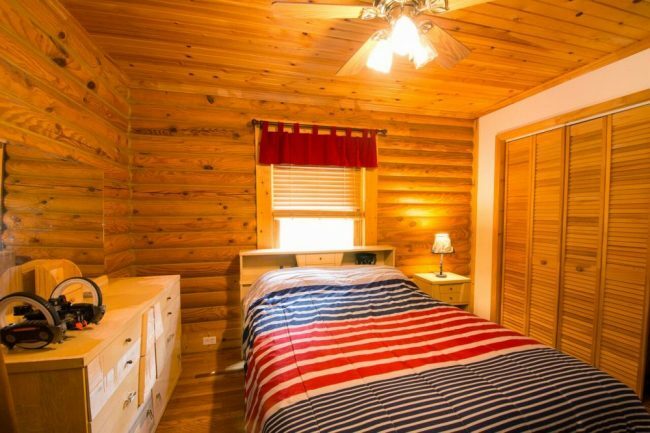 This property is like owning your own state park! 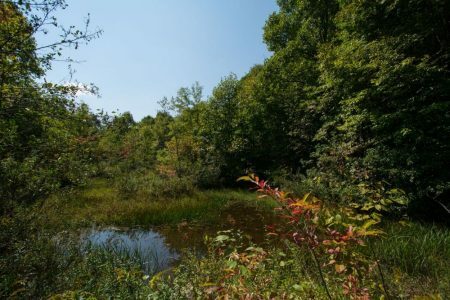 Note: The property is offered in two packages, in the entirety of 102.6 acres for $380,000.00, and 44.8 acres for $299,000.00. 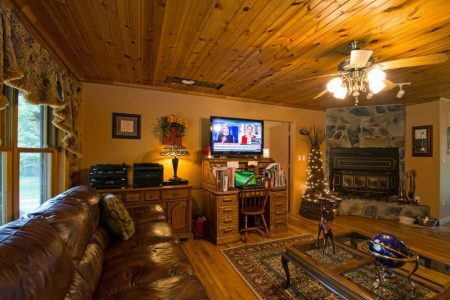 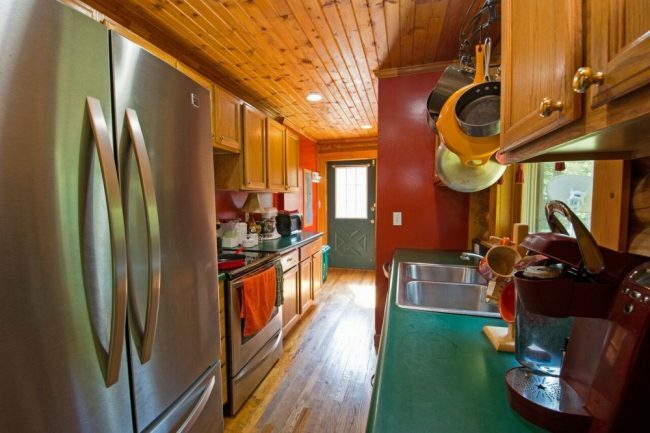 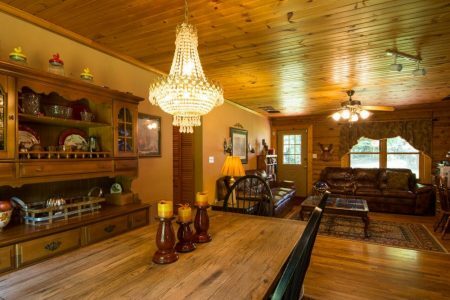 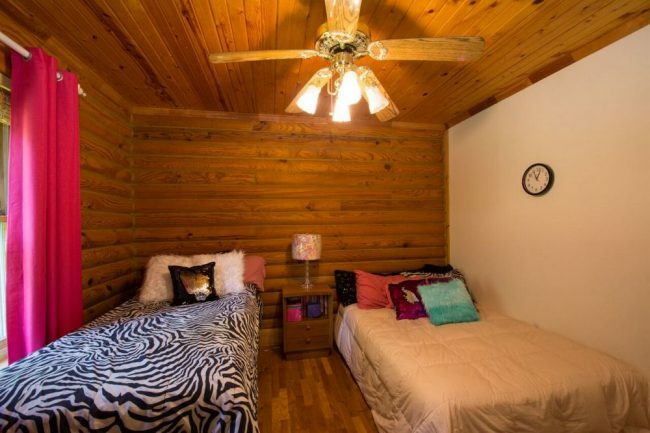 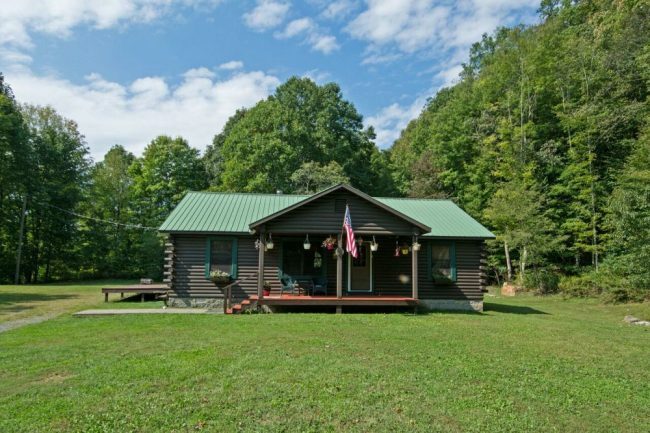 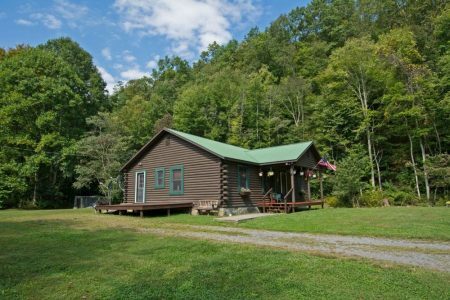 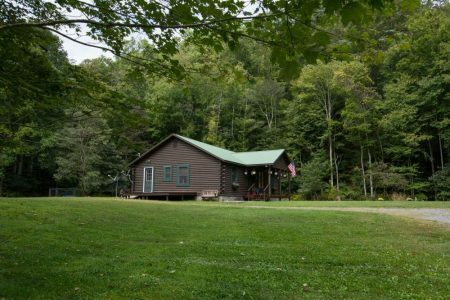 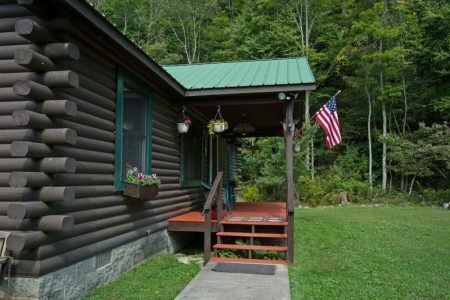 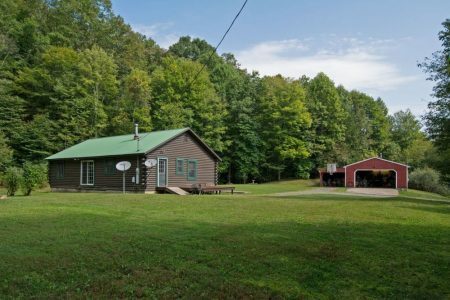 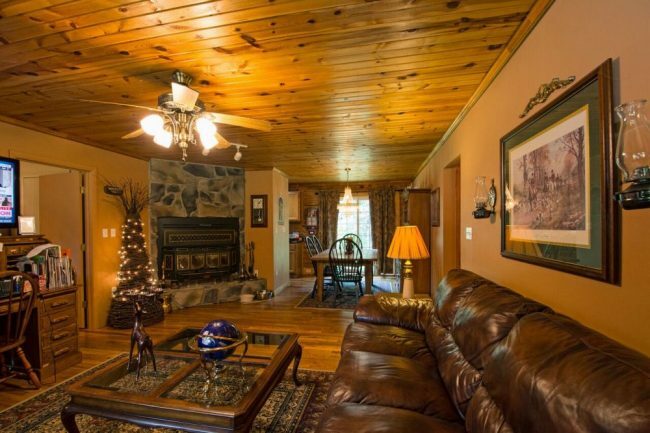 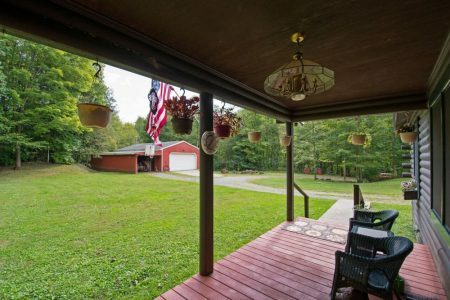 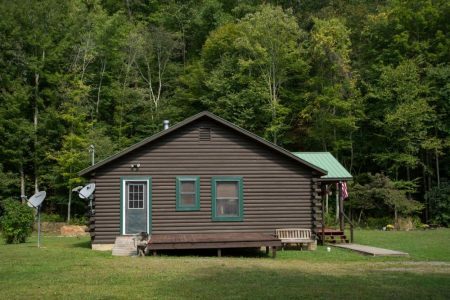 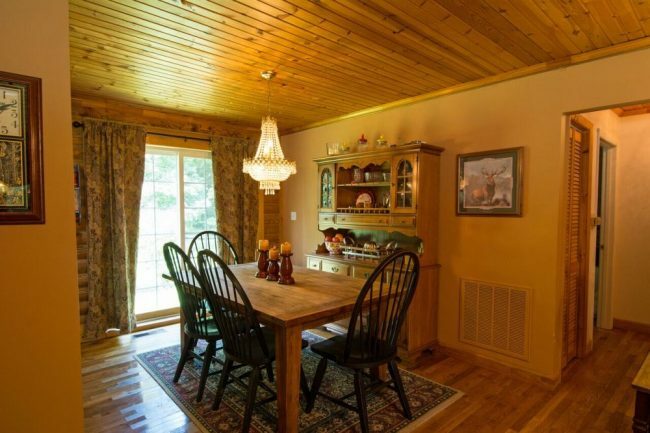 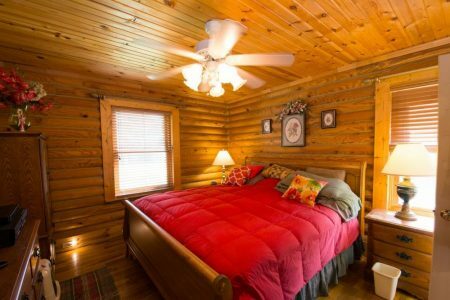 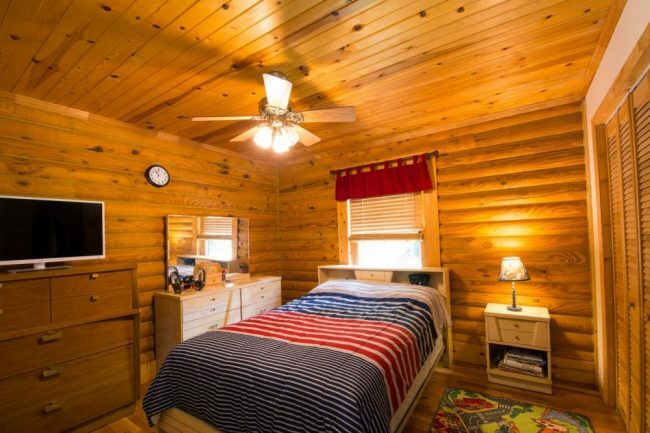 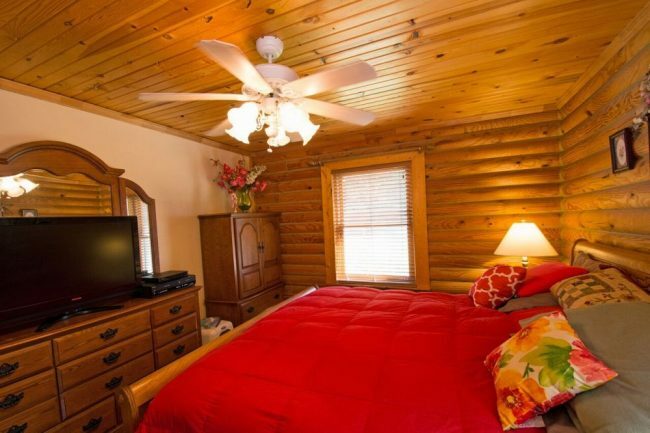 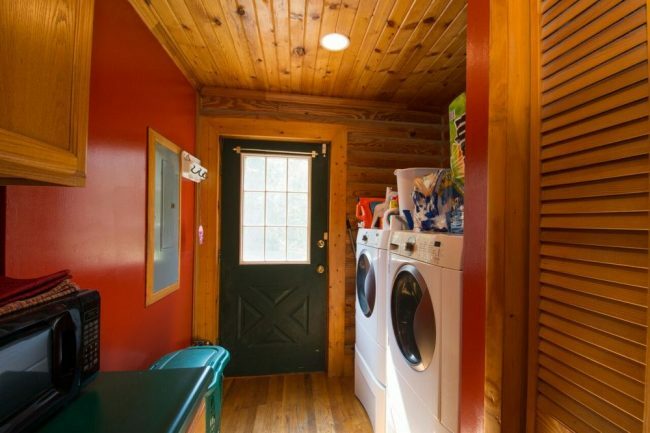 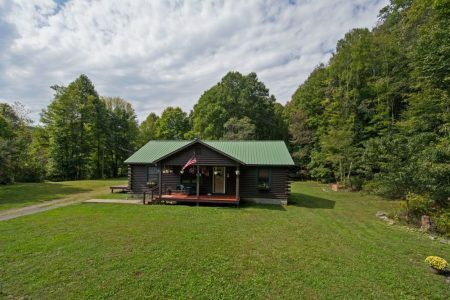 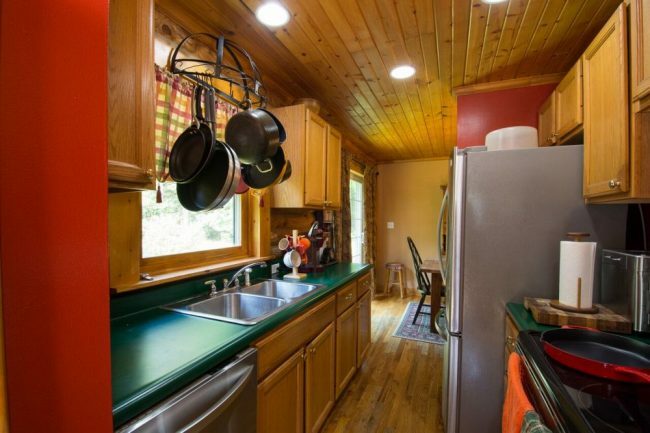 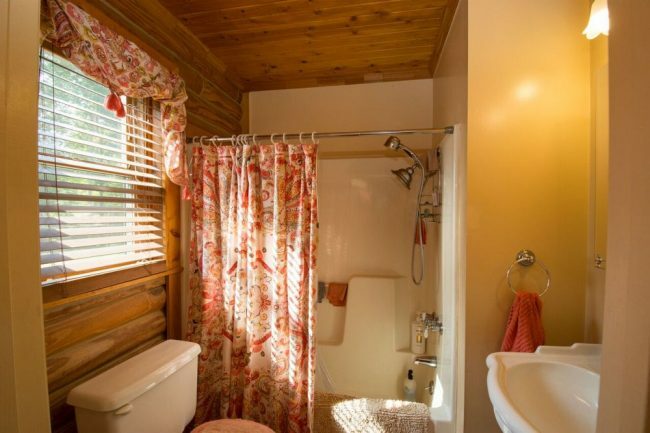 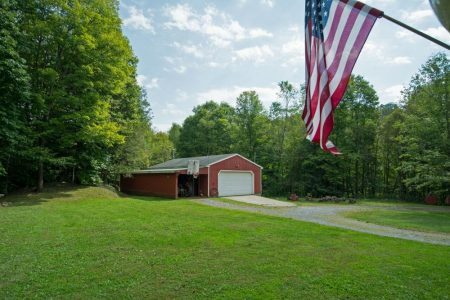 Easy access to Beckley, Southland one level log home, 28 feet x 42 feet, custom built with highest standards for code, built circa. 1999, 3 Bedrooms, 2 Full Bath. 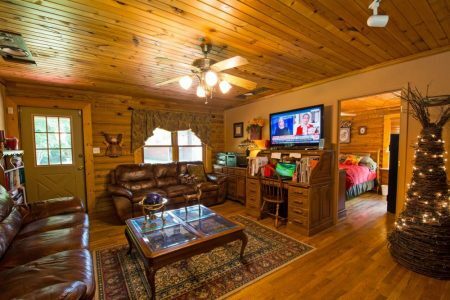 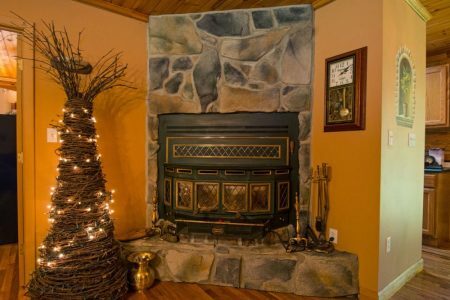 The Home Place has oak hardwoods floors throughout, metal roof with warranty, Country Comfort fireplace insert, Pella doors and double pane windows, situated on a level plain. 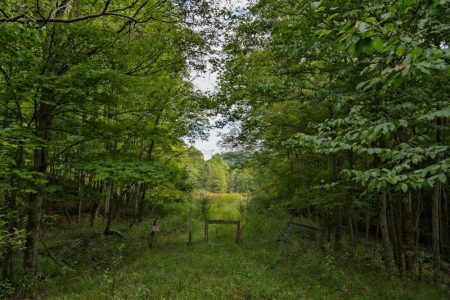 This property has the home and contains 44.845 acres, more or less. Fronts on Laurel Creek for about 3/10 mile. Fronts on Hemlock Road RT 22/5 (aka Coopers Lane) for about 4/10 mile. 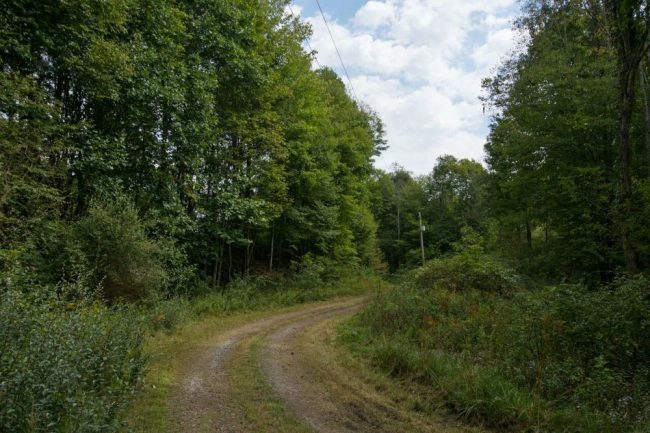 The property is largely forestland with some open areas along the road. This property contains 57.793 acres, more or less. 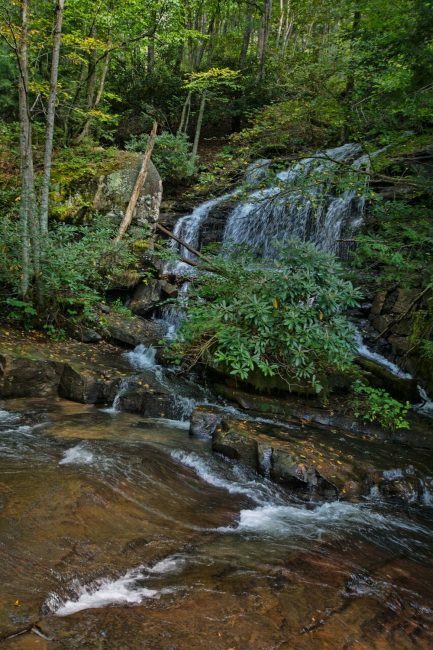 Fronts on the branch flowing from Hemlock Hollow for about 2/10 mile. 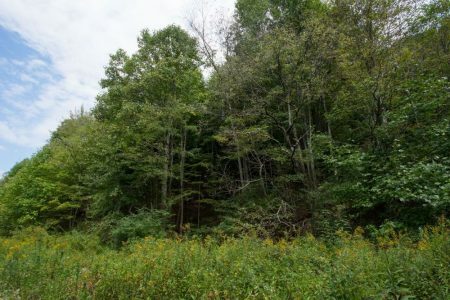 Fronts on Hemlock Road RT 22/5 (aka Coopers Lane) for about 1/2 mile. Fronts on RT 41 for about 3/10 mile. 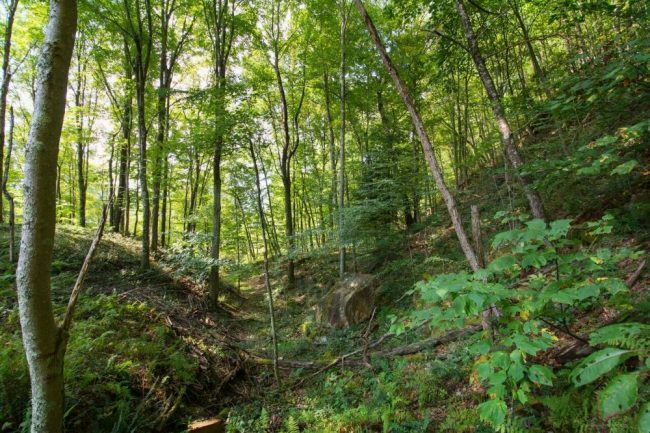 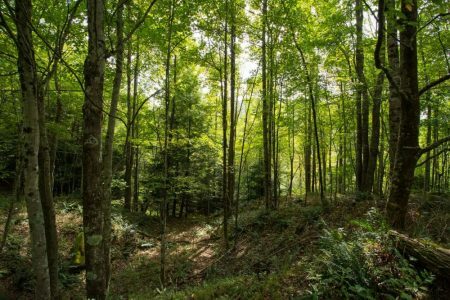 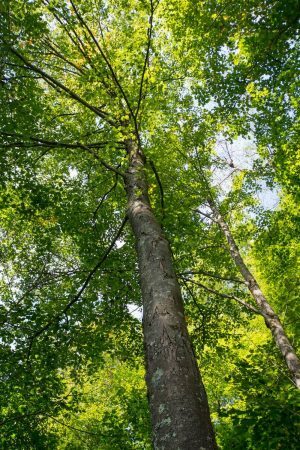 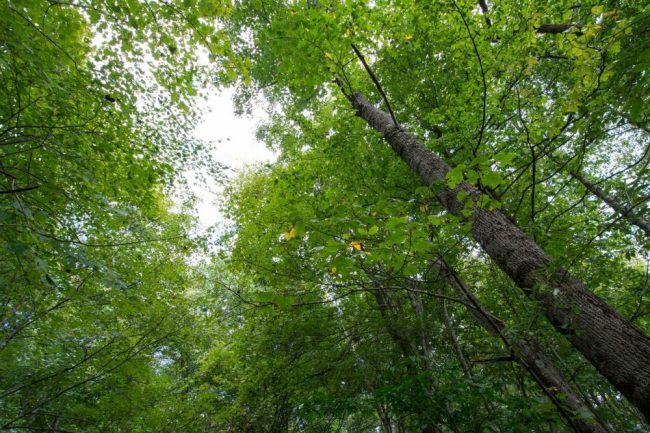 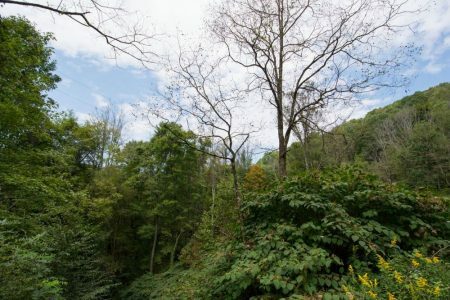 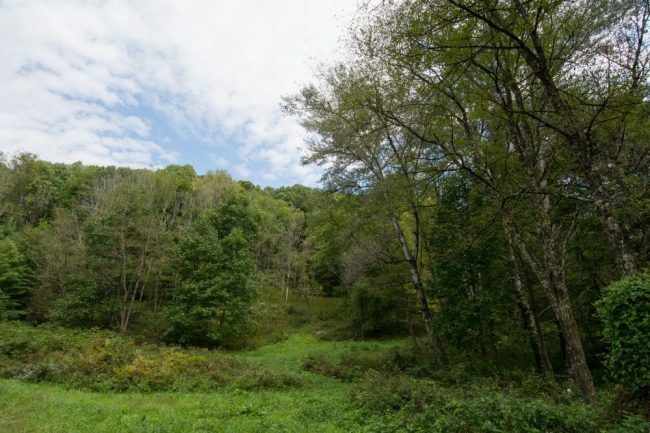 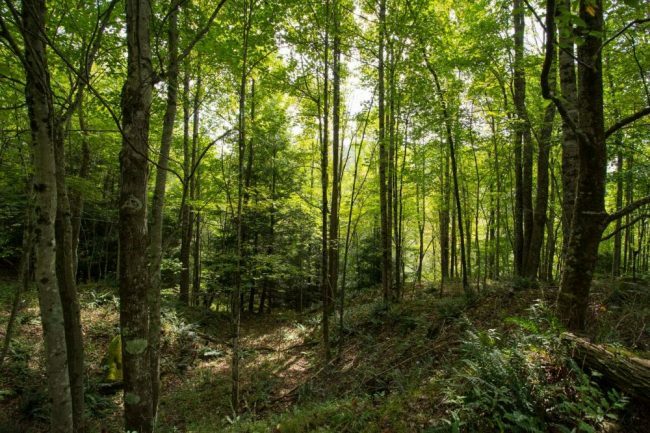 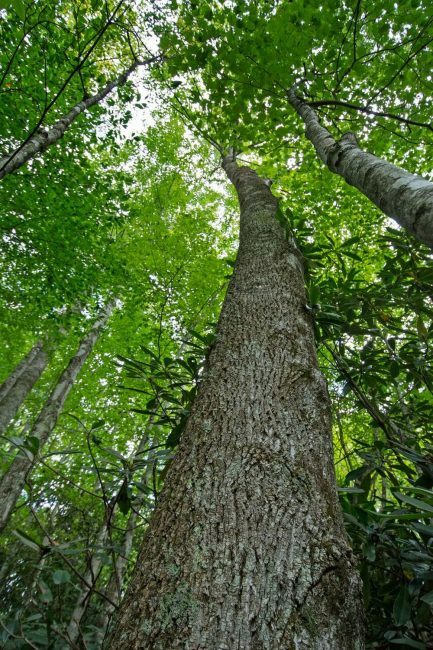 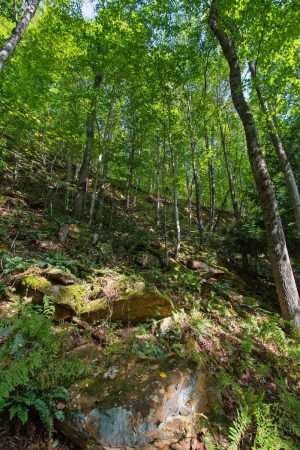 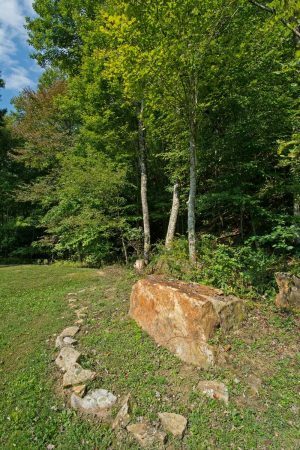 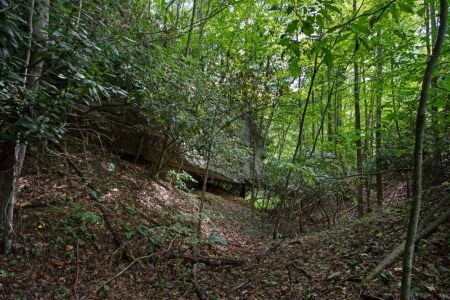 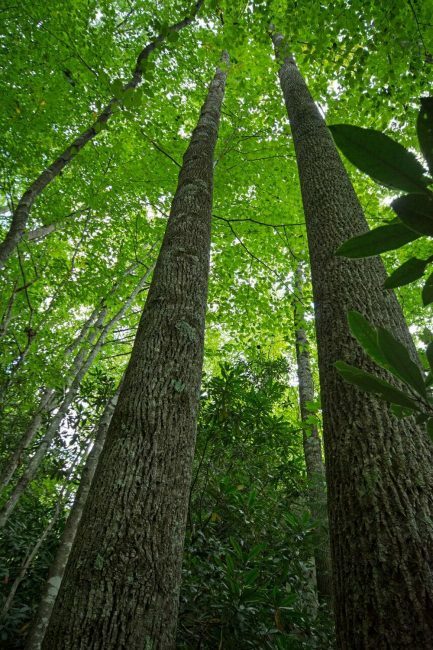 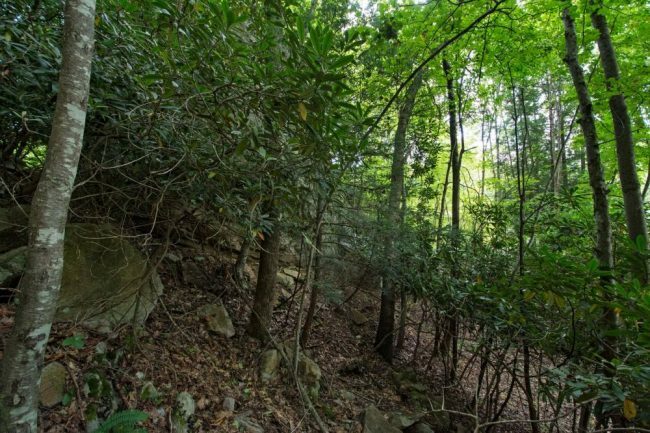 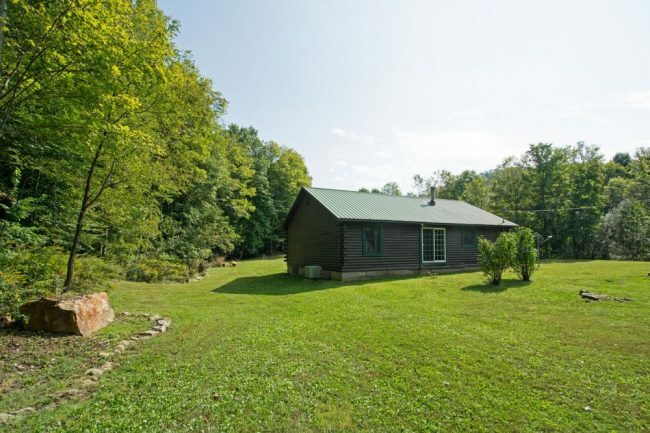 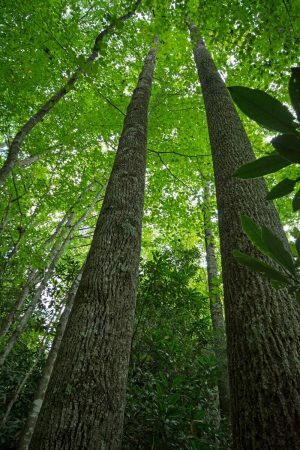 The property is largely forestland with an open grassy area of about 8.25 acres. 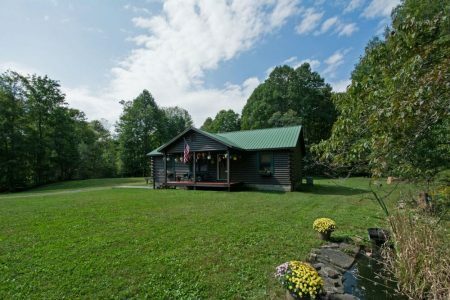 Address: Hemlock Road, Layland, WV 25864. 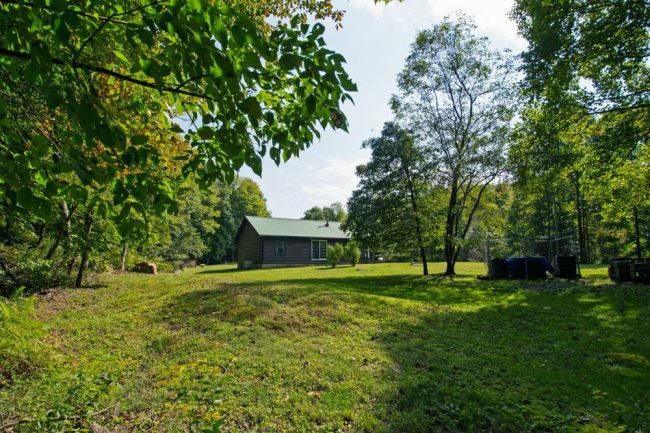 No 911 address is assigned to property without structures. 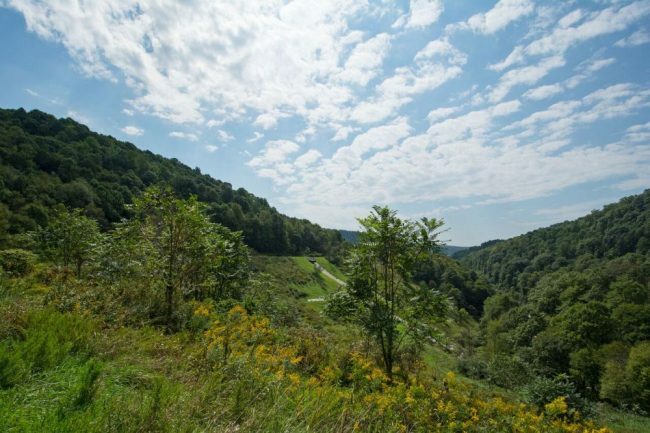 West Virginia is one of the states in the US that has two ownership titles, those being SURFACE RIGHTS and MINERAL RIGHTS. 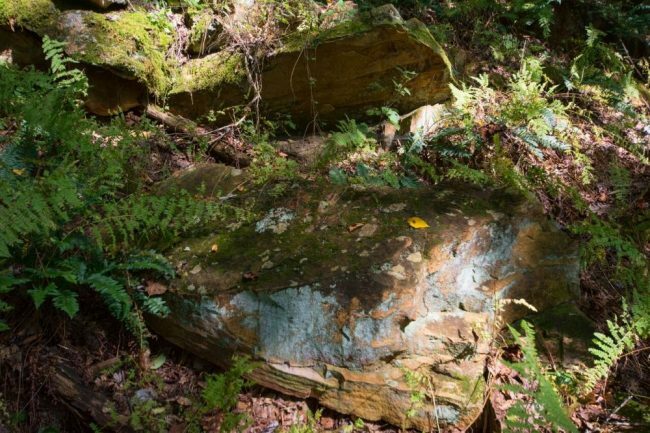 A title search for mineral rights ownership has not been conducted. 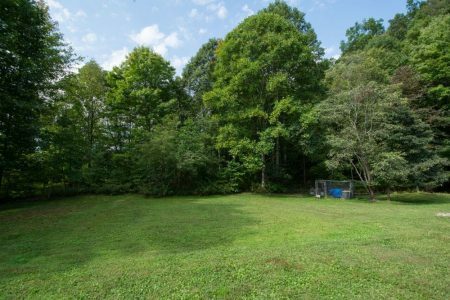 The property is being taxed as SURFACE ownership. 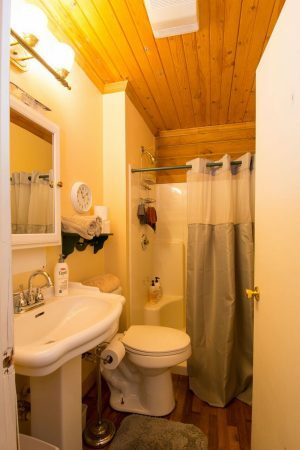 All rights the owner has will convey with the property. 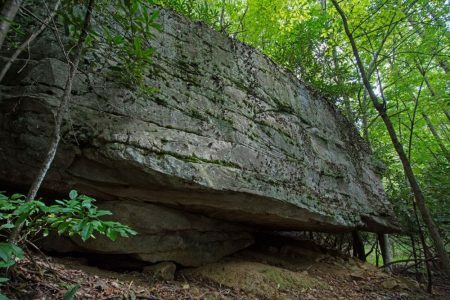 A mineral title search could be conducted by a title attorney at the same time when the surface title search is being conducted. The deeds for the properties contain metes and bounds descriptions from boundary surveys that were performed in the 1990s and later. 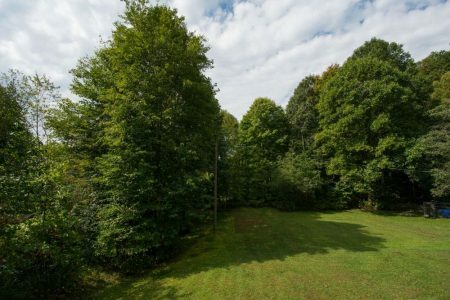 The properties are being sold by the boundary and not by the acre. Travel US 60 East for 9.6 miles; turn right onto RT 41 South; travel 14.4 miles (passing through the community of Danese) to Hemlock Road RT 22/5 (aka Cooper Lane), currently no road ID sign, (Google Coordinates: 37.886245, -80.971929); turn left on the gravel road; travel 3/10 mile to enter TRACT B; travel a total of 2.75 miles on Hemlock Road to reach the home on the left on TRACT A. 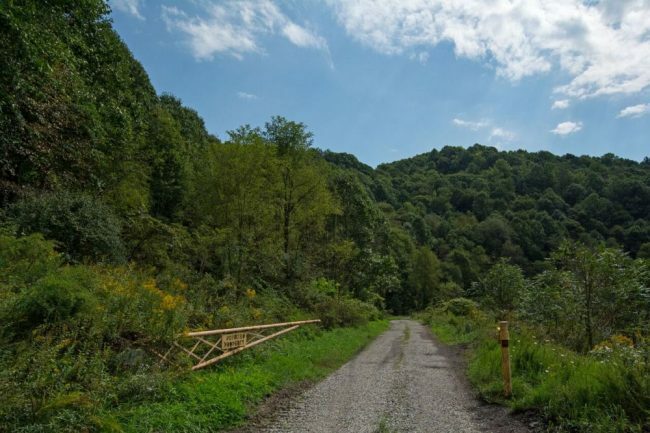 Travel RT 41 North for 16.3 miles to Hemlock Road RT 22/5 (aka Cooper Lane), currently no road ID sign, (Google Coordinates: 37.886245, -80.971929); turn right onto the gravel road; travel 3/10 mile to enter TRACT B; travel a total of 2.75 miles on Hemlock Road to reach the home on the left on TRACT A.